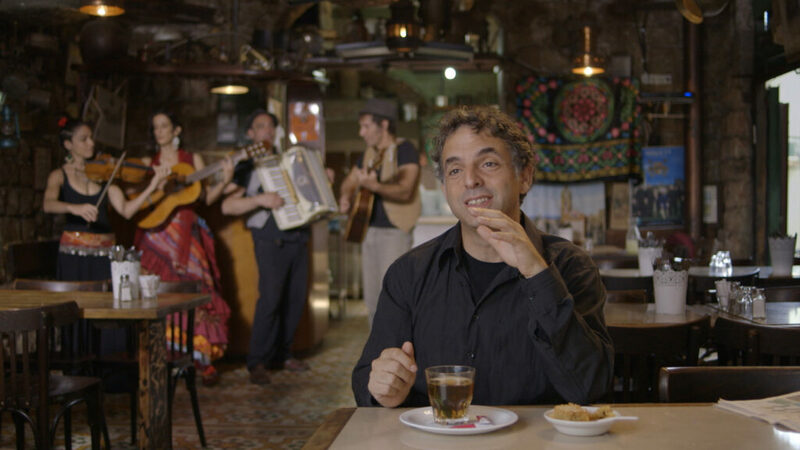 Etgar Keret: Based on a True Story is a biographical documentary about an amazing storyteller and his ability to find the extraordinary in everyday life.The hybrid documentary has an unusual approach to an unusual writer. Mixing interviews, fiction scenes and animation, this a highly entertaining portrait that captures Keret’s vibrant personality and his inner process of finding stories. Both the director Stephane Kaas, and the writer of the film Rutger Lemm, have known each other since high school and were at the time both reading Keret’s stories. Fifteen years later they decided to make this film about him, and the result embodies the excitement of two boys that grew up loving Keret’s work. Follows the short Large Soldier. It’s 1973 and all that Sherry, a 15 year old Israeli girl, wants is a boyfriend. A letter exchange with an unknown soldier makes her believe that it’s going to be her first love. But what will happen when the imaginary soldier becomes real?